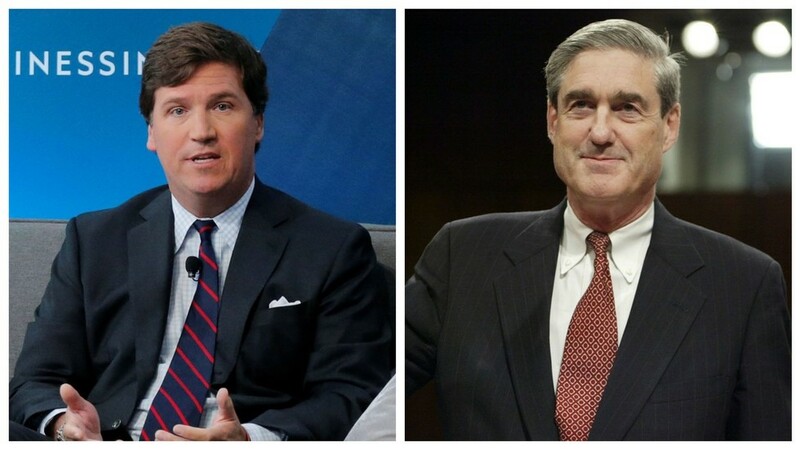 Fox host Tucker Carlson offered his take on CNN filming a surprise FBI raid on Roger Stone’s house, saying the channel has turned into the “PR arm” of Robert Mueller, “the single most powerful” – and unelected – man in the US. In his latest monologue, the Fox anchor said it’s crucial to raise some questions before the arrest of Roger Stone – an associate of Donald Trump – fades from the headlines. Notably, it was almost entirely devoted to a CNN crew being conveniently present at the early-morning FBI raid on Stone’s Fort Lauderdale house. “How did CNN know about a raid that was supposed to be a secret? Did they learn from [Robert] Mueller’s team?” Carlson asked. Shortly after the raid, which Carlson likened to “a military assault,” speculation began to spread that the network had an inside track with the FBI or Mueller’s team. Carlson was not the only one to comment on Stone’s arrest, and the way it was executed. The Feds sent more armed men to arrest the 66-year-old unarmed man than it did to kill Bin Laden in 2011, he noted. Mueller, who is leading the Russiagate probe, “can send armed men to your home to roust you from bed at gunpoint just because he feels like it, and there’s nothing you, or anyone else, can do about it,” said Carlson. The indictment says Stone lied to the House Intelligence Committee about his alleged contacts with WikiLeaks, and tried to convince another person to give false testimony.